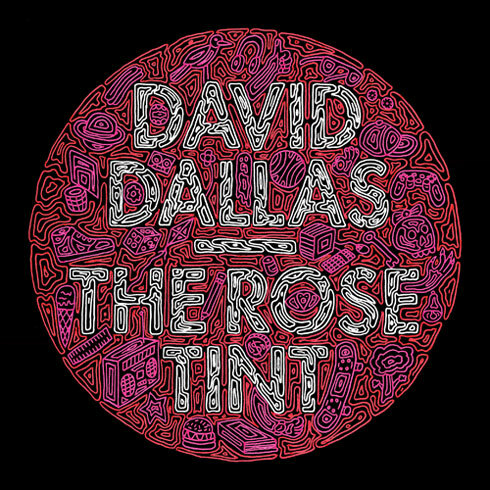 The new project from David Dallas is now available. If your looking for some new hip-hop you mos def got to check out The Rose Tint. Download the free EP available here.